Dr. deHaan is the founder and Medical Director of SOS of Ohio. 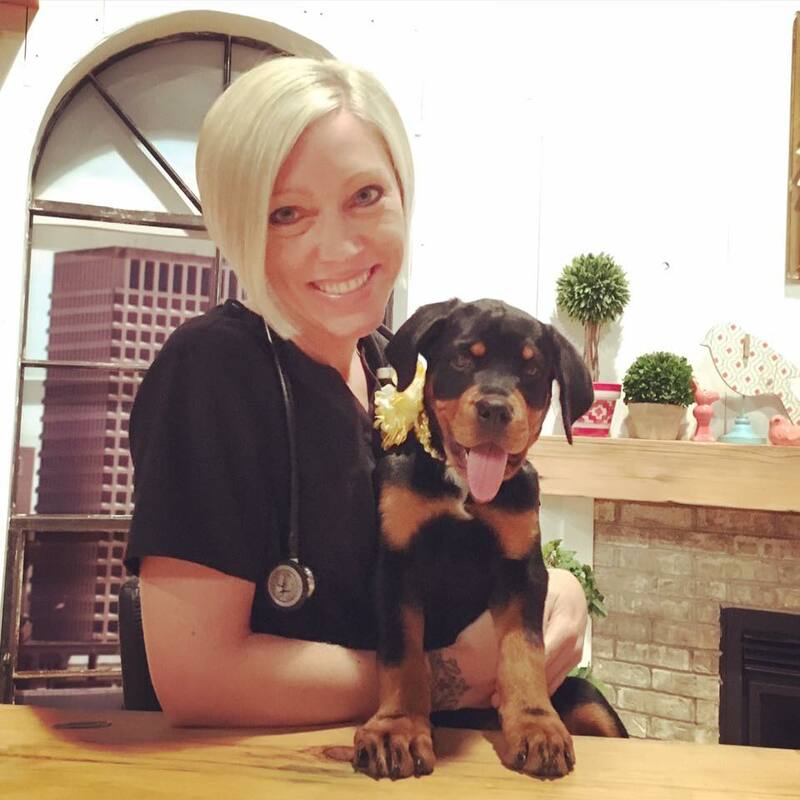 She is a graduate of The Ohio State University College of Veterinary Medicine, class of 2006. 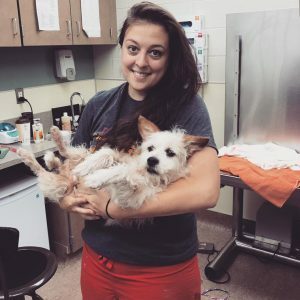 Dr. deHaan was the founder and president of the The Ohio State University’s Shelter Medicine Club, a co-chair of the Community Service Committee, and received the American Veterinary Medical Association’s award for Outstanding Senior Service her graduating year. 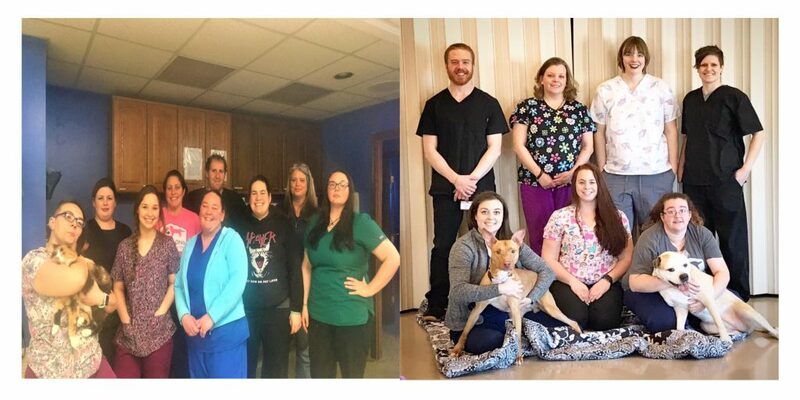 Dr. deHaan is a member of the OVMA, AVMA, and Association of Shelter Veterinarians. 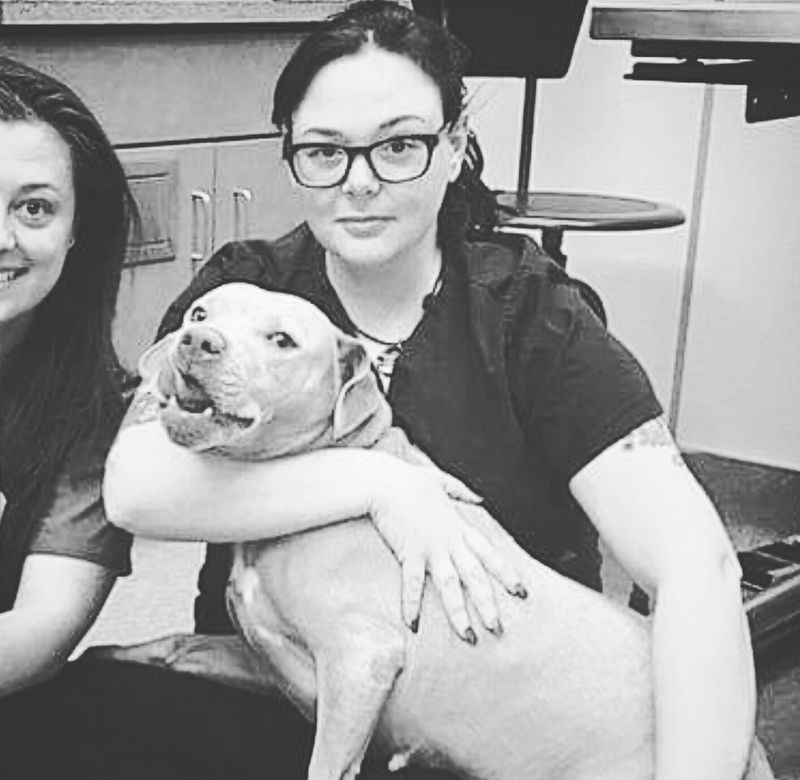 She does relief work for private practices across the city, but her special interest is Shelter Medicine with a focus on high-volume spay and neuter surgery. 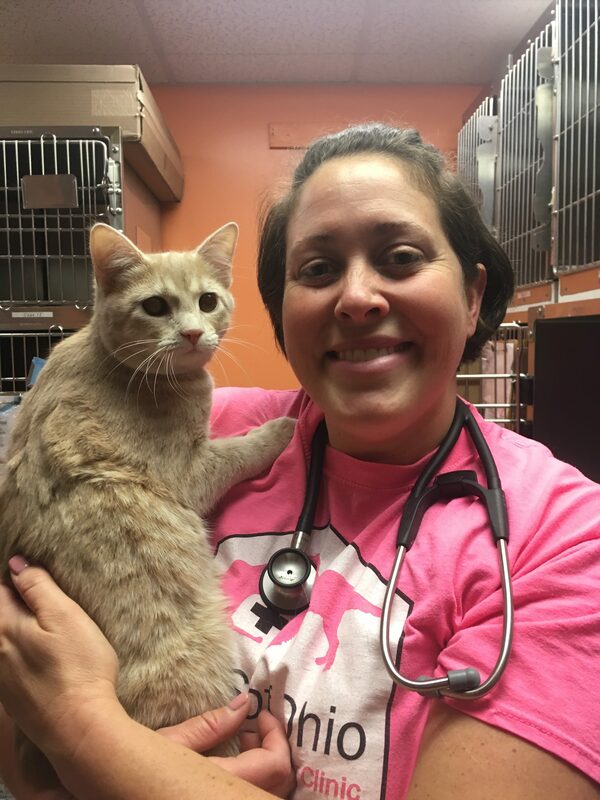 Dr. Yurick is a graduate from The Ohio State University College of Veterinary medicine who has a strong passion for animal welfare and behavior. Dr Yurick is a Fear Free Certified veterinarian specializing in low stress handling techniques. She has spoken at well renowned conferences on numerous behavioral topics and has been awarded recognition by her alma mater for Excellence in Behavior. Dr. Shelby joined SOS in April 2018. She has 10 years previous experience working in shelters and spay neuter clinics in the Dayton and Cincinnati areas. Dr. Shelby earned a doctorate of veterinary medicine from The Ohio State University in 2008 and a Master of Public Health also from The Ohio State University in 2017, after which she completed a Public Health residency. 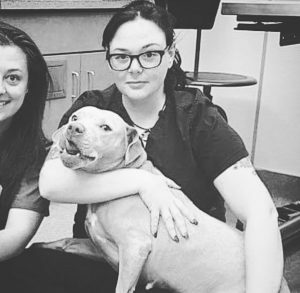 She has a passion for surgery and the preservation of the human-animal bond. Dr. Shelby enjoys spending time with her husband and two kids and is a huge lover of pugs. In her free time she enjoys camping and gardening. Tyler is originally from New Jersey where she volunteered and interned at a variety of non-profit animal organizations. She graduated from The Ohio State University in 2009 and joined the SOS team in 2012. Tyler has worked a variety of positions at SOS and is currently the Director of Operations. She is a sucker for calico cats and has one of her own named Peaches. During her free time, Tyler enjoys spending time with her friends, going to concerts, and skateboarding. Lauren originates from New Jersey, but moved to Ohio in 2009. Lauren worked for a private practice in Mount Vernon for over 4 years. 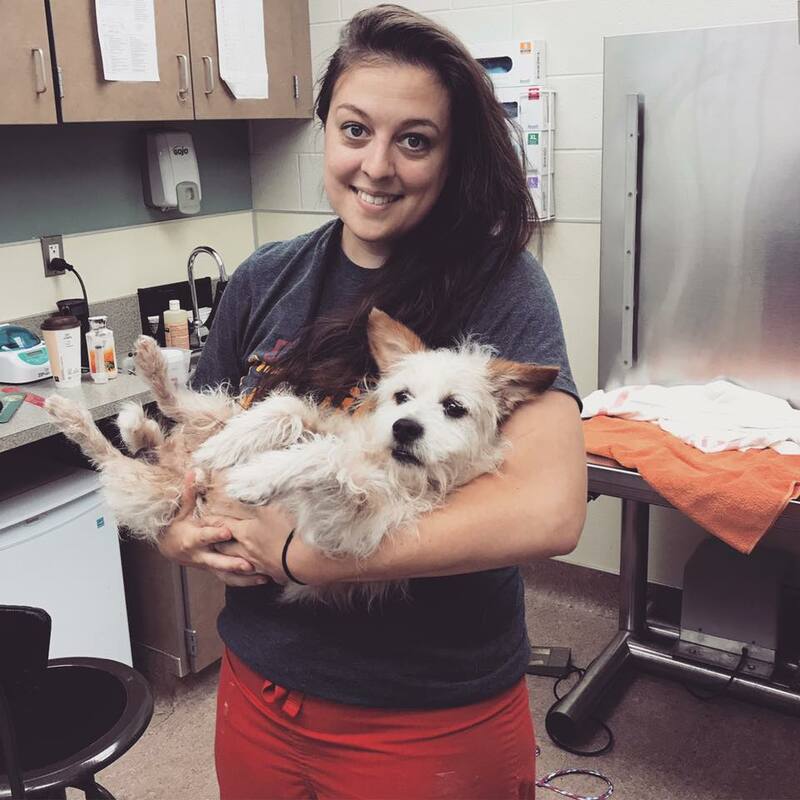 Having been active in the local rescue community since 2012, Lauren is passionate about reducing the homeless pet population, making her a great fit for SOS; she joined our team in 2017. 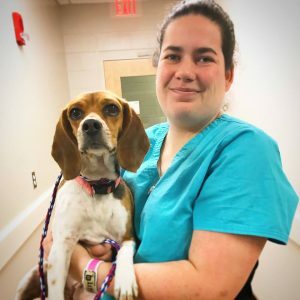 While Lauren spends the majority of her free time helping animals in need, she also loves spending time with her boyfriend and listening to music.